Visit our standard version website for more details! Waters' Equipment Co.,Inc. also specializes in heavy equipment and construction equipment repair. We have been doing quality repair service since 1973. We also specialize in part sales and utilize a dedicated Parts Dept that goes the extra mile. We do this for State and local governments and road construction businesses and housing business in Tennessee and surrounding States in the Southeast USA. 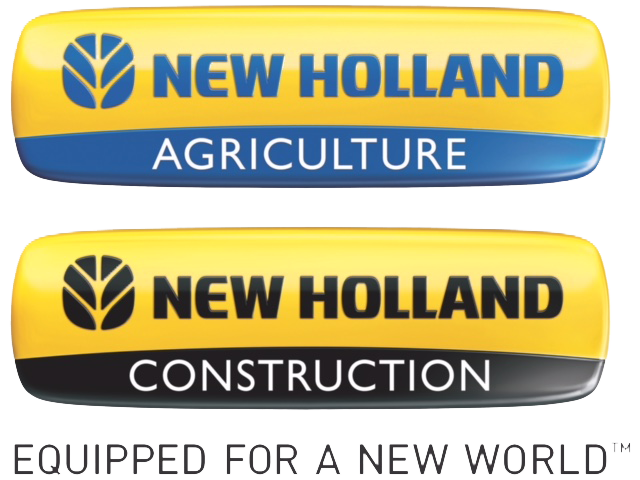 is a full dealer for New Holland Agriculture and Construction, servicing East Tennessee, mainly Blount, Knox, Loudon, Union, Anderson, Sevier, and Roane. 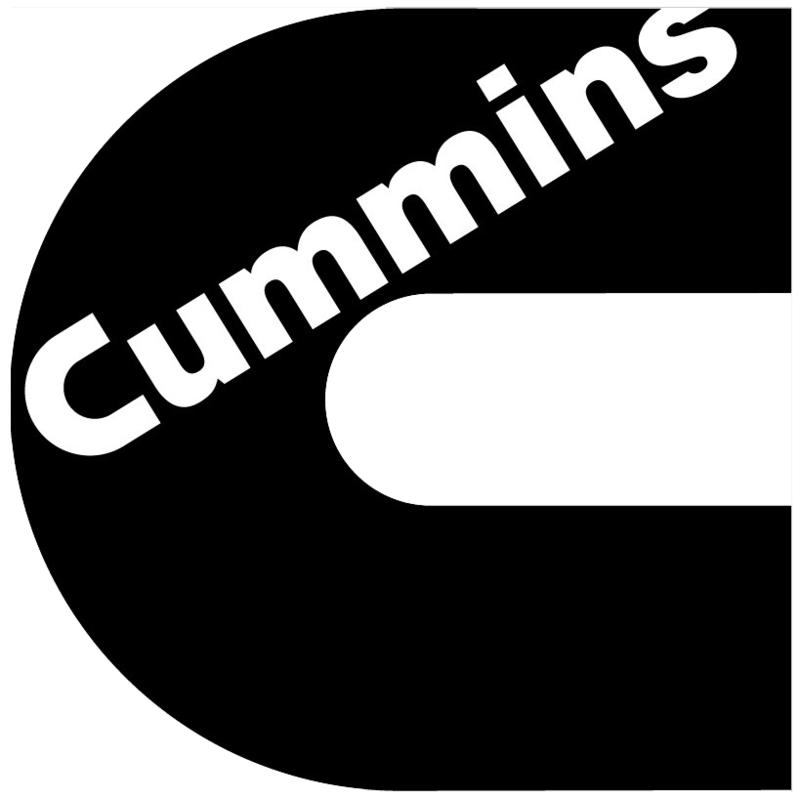 Cummins, Allison, Isuzu, and Kohler dealer for East Tennessee. We have a fleet of trucks to come any location.